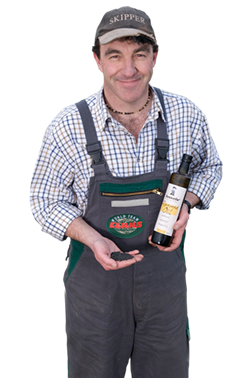 Farm based, single estate, cold pressed extra virgin rapeseed oil and a range of rapeseed based products including mayonnaise. Fussels now have a cookery teaching kitchen with a whole range of classes available. This entry was posted in Axbridge, Frome, Keynsham, SFM@Frome Independent, Speciality products. Bookmark the permalink. Both comments and trackbacks are currently closed.